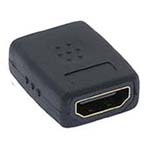 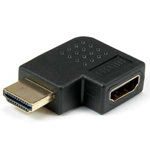 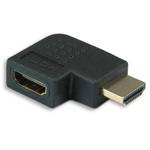 If you're running HDMI cables then you may want to check out our full selection of HDMI adapaters. 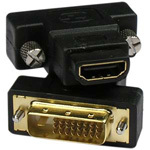 All of our adapters are gold plated and RoHS compliant. 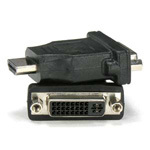 We offer 90 Degree and 270 Degree Vertical and Horizontal Adapters, a 360 Degree Swivel Adapter, HDMI to DVI Adapters, DVI-D Dual Link-M (24+1) to HDMI F Adapter, and HDMI Female to Female Couplers. 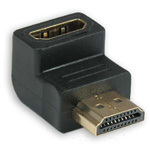 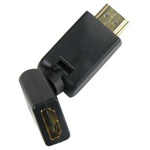 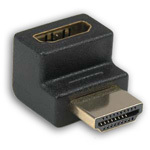 Another assurance of quality is that our adapters are manufactured only by manufacturers that are certified by hdmi.org.